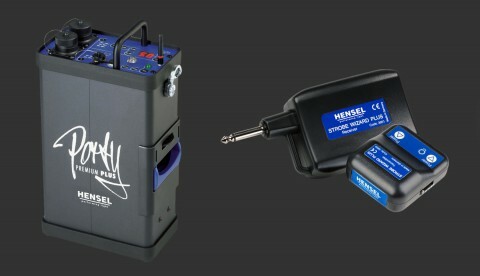 Wolfgang Hensel (picture) etablishes the company and distributes halogen and flash lights to professional photographers. 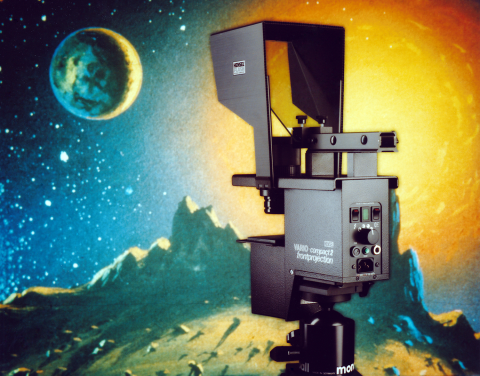 Introducion of the Hensel Frontprojection system. Expanding the sales activities to major countries in Europe and Asia. Entering the US market. 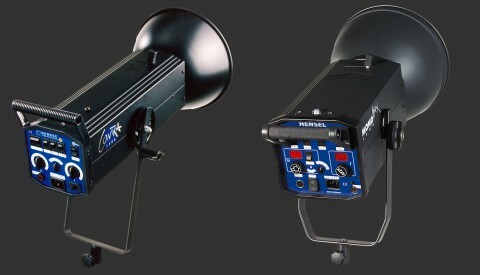 Launch of the first HENSEL flashes that were created and crafted in-house 100%. Introducing the self-contained flash light series EXPERT, a bestseller world-wide. 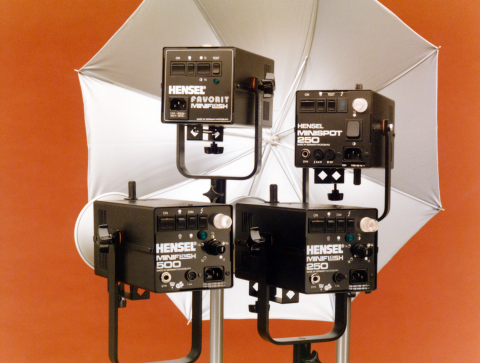 Completing the flash light series with power packs and accessories. 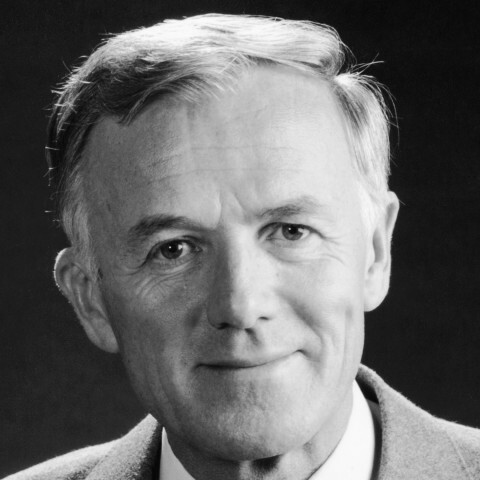 Wolfgang Hensel sold the company to the German ELBO Group and retired. 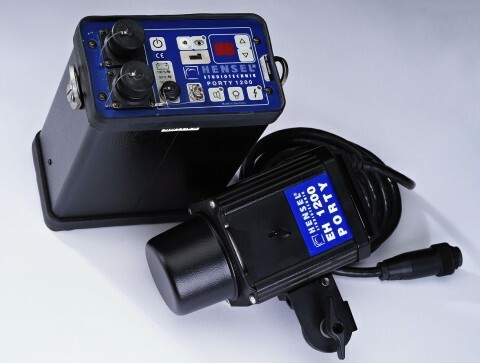 Introducing world-wide the first professional battery operated flash system PORTY 1200. Demonstration of brand new series CONTRA and MONO MAX at the Photokina turned out to be extremely successful. 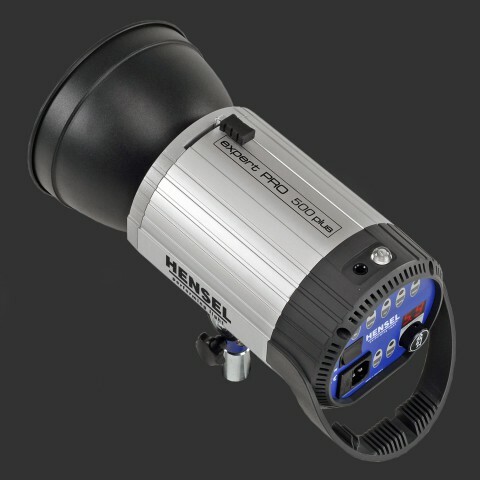 TWINSTAR flash head with 1200 HMI lamp introduced for digital scan-photography and cross productions. 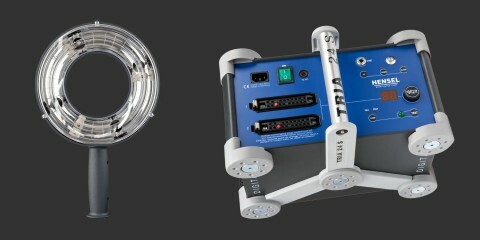 Completing the power pack line with the sophisticated TRIA generators in combination with the new EHT heads. The powerful and competitive Compact Flash Series CONTRA E was launched to the market place. Photokina 2000 News: TRIA AS Power Pack, equipped with the 3-Mode-Asymmetry defines the latest flash technology. 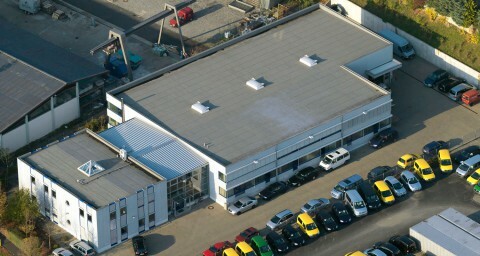 Our new company building has been completed. Photokina novelties 2002: VELA Generator, eFlash compact flash device und PORTY Premium AS with asymmetric energy distribution. 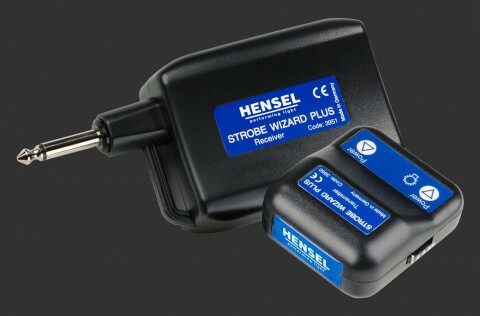 Introduction of our Strobe Wizard radio sync & remote control system. The new designed EXPERT PRO and PRO PLUS series with built-in radio sync & control are shown at photokina 2004. 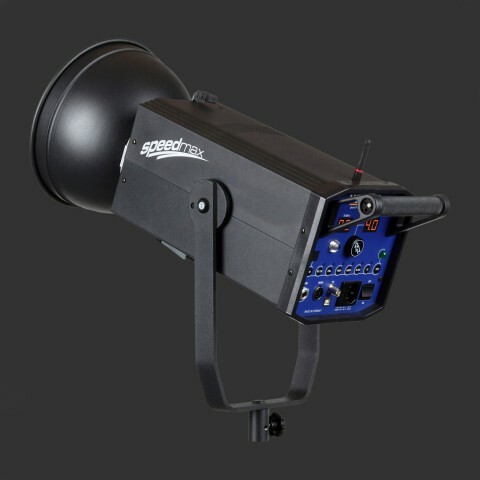 The newly developed professional Ringflashes RF 1200P-XS and 3000-XS: easy and safe to handle with excellent picture quality. The new Porty Lithium is introduced at the photokina in Cologne. 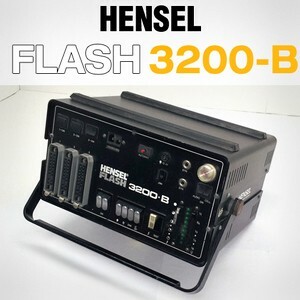 It’s the first portable flash generator worldwide using a Lithium battery. New at photokina: The entry-level Integra mini 300 offers true quality “Made in Germany” at a surprisingly low price. Presentation of Nova DL flash generators, EH Mini i heads with digital communication to Nova packs and the C-Light D, a handy daylight source. 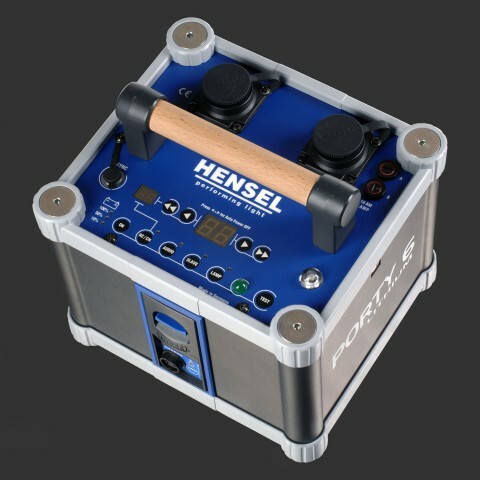 Introduction of the Power Max L, an extraordinary lightweight and safe portable power supply with Li batteries for Hensel compact flashes. Launch of Expert D 250 SPEED, a very fast compact flash for dynamic shootings.